The mission of The Chai Center Noskin Hebrew School is to provide and promote the highest quality after-school Judaic education to a diverse community of Jewish children. 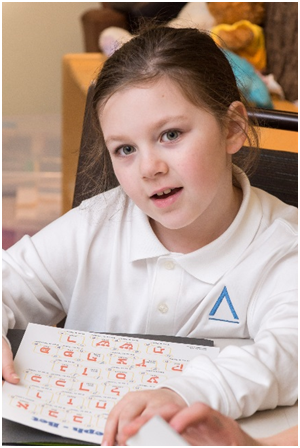 Our aim is to nurture and build the foundation of your child's Jewish identity through our interdisciplinary educational approach. The focus of our dedicated teachers is to inspire a two-fold love – a love for learning and a love for Judaism – while fostering a feeling of familiarity with their heritage. A well-balanced Hebrew school education will instill a commitment to using Torah values as a guide to the decisions of life, community, and life-long learning and teaching.